Fibreglass Roofing in Chester, CH1 5UG. Covering Cheshire, Flintshire, Wirral, Wrexham and surrounding areas. Hi, my name is Mike, and I am a Roofer based in Chester with over 25 years of experience. I focus on providing all types of roofing repairs and maintenance to the highest finish, and with a quality that is made to last. 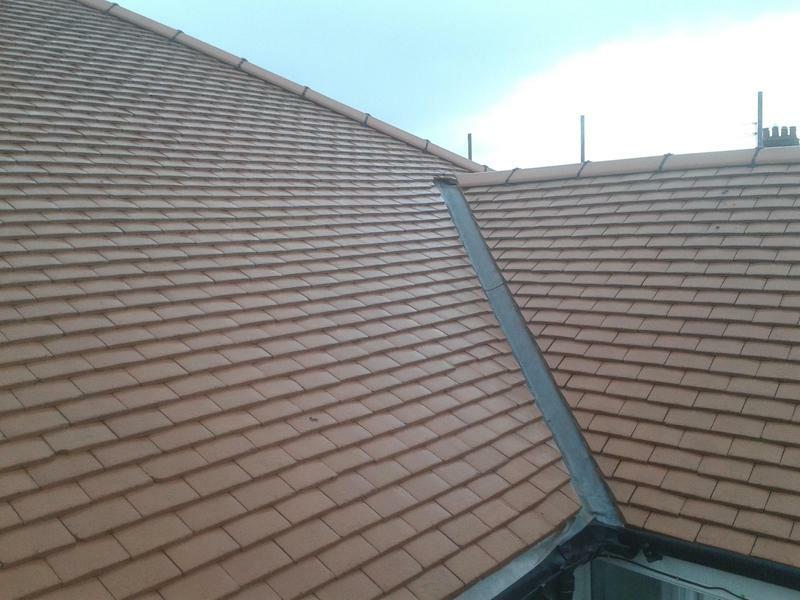 I can undertake all roofing work from tiling and slating to general roofing maintenance and repairs, with no job being considered as too big or too small. I guarantee a high standard of workmanship every time, with outstanding customer care and a prompt and professional service. Please call for a quote or a home visitation. If you can't get through, please leave a voicemail or send a text message and I will get back to you at my earliest convenience. I am also available for free friendly, professional and helpful advice and look forward to hearing from you. "Mike was a very friendly man. Knew exactly what he was talking about no fuss no mess. Price arranged was price agreed. Very reasonable. Highly recommend him and will definitely continue to use him. Over the moon with the work." "Mike did a great job fr us re-pointing our chimney stack and fitting cowls to 2 chimney pots. He was easy to get hold of and always called or messaged back promptly. He was reliable, punctual and knew hs stuff. Couldn't have asked for more." "Needed some flashing repair and re-pointing of Chimney. I was expecting to wait a while, but Mike said he could do the work straight away. Cost was reasonable, so went for it. All work done within the hour, no hassle at all (which is what you want). Very happy to recommend !" "I have already recommended Mike to friends and family."